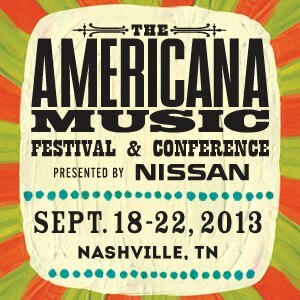 Americana Music Festival and Conference 2013 Schedule. 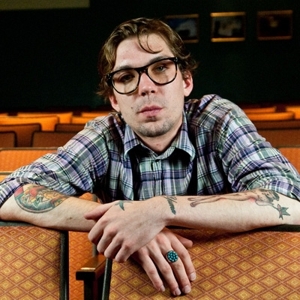 Win a Pair of Tickets to see Justin Townes Earle in Chicago. 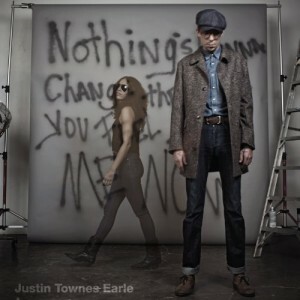 Stream Justin Townes Earle’s New Album, Nothing’s Gonna Change The Way You Feel About Me. 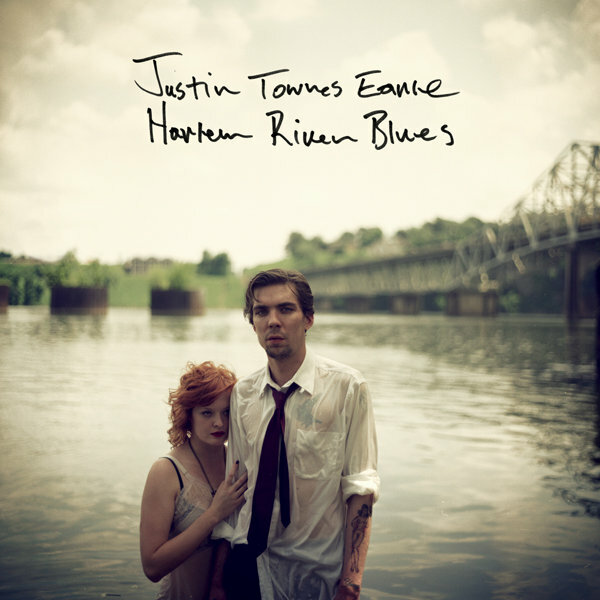 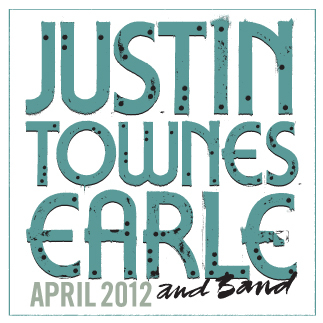 New Justin Townes Earle Coming. Download Title Track and See Trailer Video. 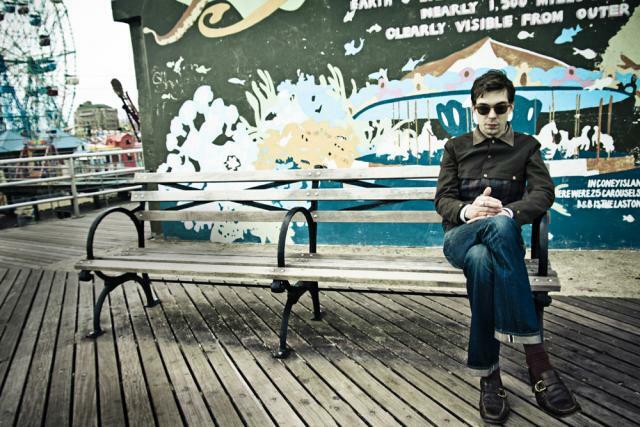 Our Friends in New Zealand Need Your Help.